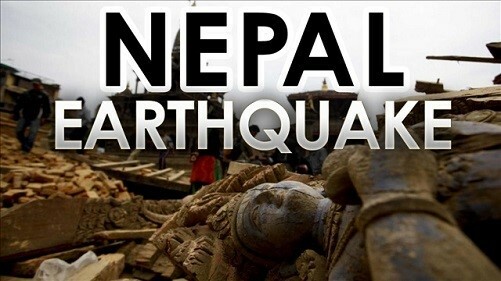 May 4, 2015 - In response to the devastating Nepal earthquake, Union Wireless announced today the availability of free calling to Nepal from the United States for customers on Union’s network. Union Wireless has been working with wireless providers around the world for the last five-years to establish an international calling network. Countries included in the wireless roaming agreements established by Union Wireless include most of Europe and many countries in South America, Africa and Asia.